LOL I’d quote a few parts in this video, but they are all funny as hell so just check it out. 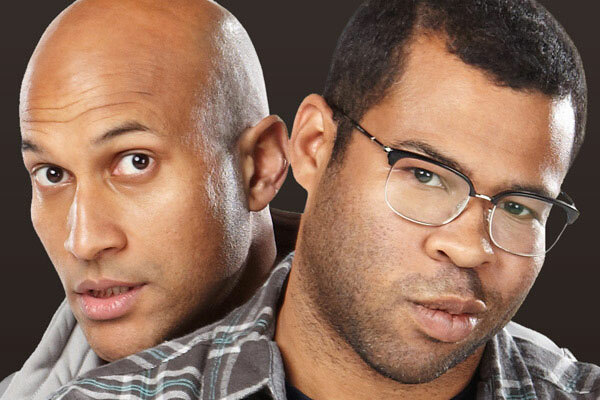 Key and Peele are so epic. Law and Order: Wizard City…. I’ve always preferred the Beef Stroganoff to the Mexican Standoff. Now I want a slice of pie. Does this mean we won’t be seeing anymore Dynamic Pie Concepts videos? That was a good vid! Thx for sharing it mike!